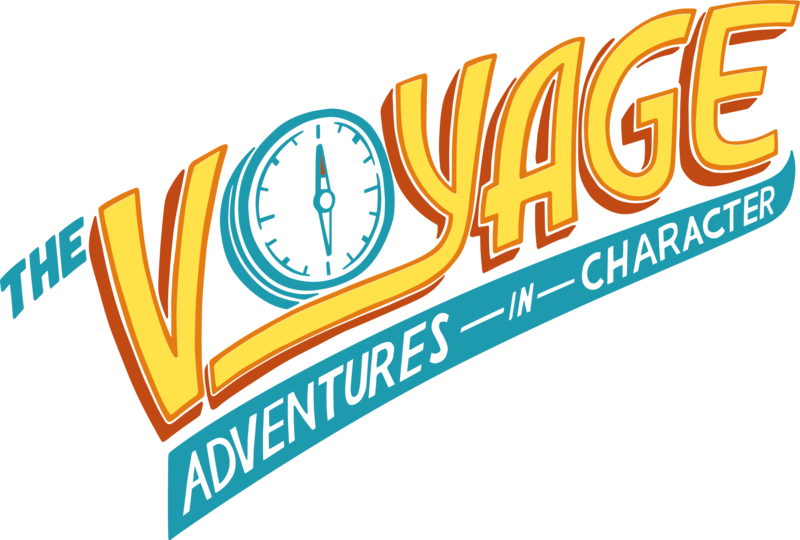 We are so excited to be starting an incredible journey with your children this year on The Voyage: Adventures in Character! We recognize that character education is an integral part of a child’s development, and we are thrilled to partner with this program to be part of that journey. The Voyage will be part of your child’s class each week. Students will participate in engaging activities that demonstrate character, learn how to apply what they are learning, and follow weekly episodes of The Voyage. Before long, you’ll hear students talking about the characters they are meeting each week on their adventures- new friends like Diggy, Piper, Captain Fitzy, Professor Monocle and Lolo the monkey. Your children are going to love being part of the adventures! The Voyage focuses on eight different character traits throughout the year. We call each character trait an Anchor. This year, we will be focusing on: It is going to be exciting to see your children and the entire school grow in these specific areas. These are qualities that will anchor students throughout their life! We’re also excited to partner with you as parents! We know that the more we reinforce character, both in and out of school, the stronger your children will grow. To make this possible, we will be providing simple resources for busy families to use to continue the conversation as we progress through each Anchor. Watch for these throughout the year! Stay tuned for exciting stories each week from your child. We’re excited to set sail on The Voyage!